Minimal, oversized, ankle-grazing, and cinched coats in sumptuous cashmere and wool are the strongest trend this season (best of the best are from The Row, Victoria, Beckham, Jacquemus, and Gabriele Hearst). The Row Fall 2018 RTW; image via Vogue. Heritage weaves and checked tweeds receive a modern re-work in highly sculpted or completely unstructured silhouettes as seen at Lemiare, Erdem, Cavin Klein and Balenciaga. Balenciaga Fall 2018 RTW; image via Vogue. Go beyond utility with leather, long, cropped, velvet and tailored puffers (you can take notes from the Chanel, Herno, R13, Moncler and Sacai runways). Sacai F/W 2018 RTW; image via Vogue. 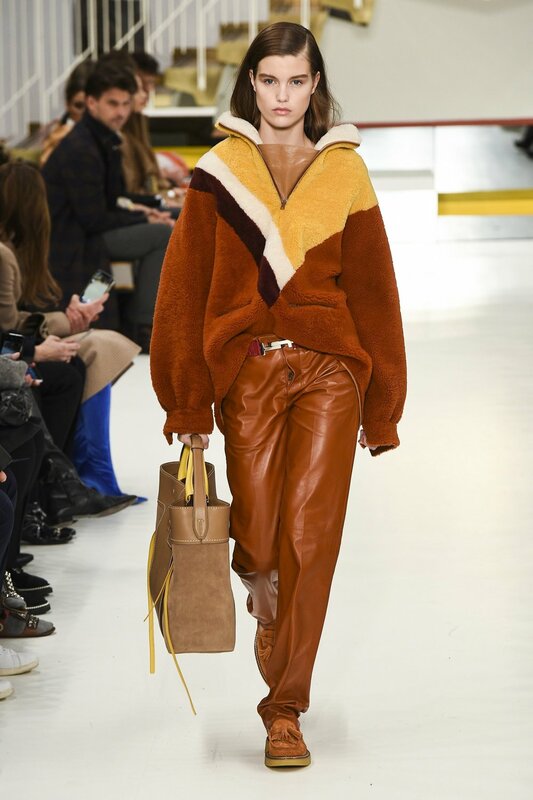 Leather coats and jackets echo the 70’s this season: slick trenches and haute bohemian styles in saturated earth tones are a cool alternative to the de rigueur moto. Chloe leather trench from F/W 2018 RTW Collection; image via Vogue. A longtime street favorite, retro sport styles ruled the runway at Tods, Gucci, and Giamba. 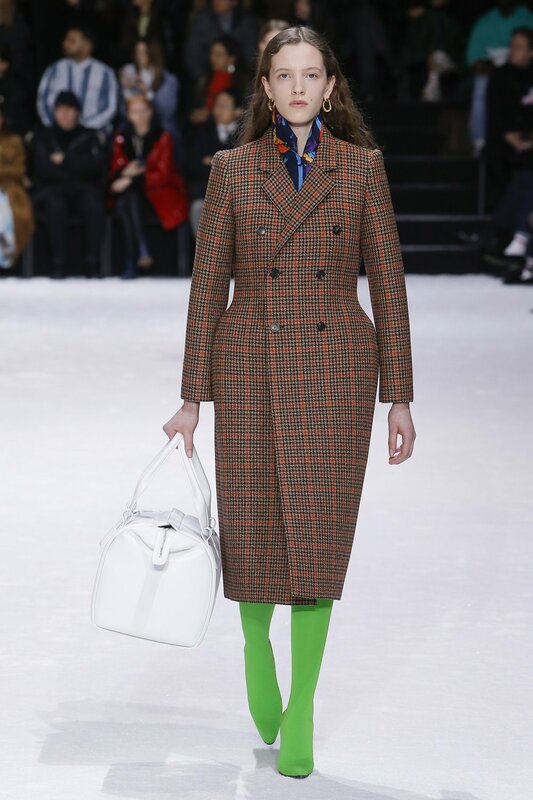 The look is very 1970’s apres-ski. The bonus is you can achieve it second hand as easily as on Net-a-Porter. Tod’s F/W RTW 2018; image via Vogue. Edit your closet as needed (could include consigning and donating old coats/outerwear). Get yourself one great coat-new or new to you. Tyler Mitchell's cover shot of Beyonce for Vogue September 2018 issue. Vogue’s September issue has always been highly anticipated and valued; over the past ten years (and on the heels of The Devil Wears Prada and The September Issue), its strategic value and popularity have soared even higher, cementing status as the most important edition of the most important fashion magazine in the world. 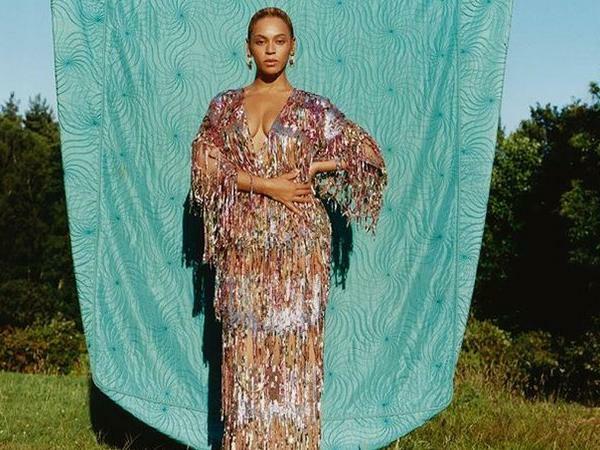 Against this backdrop, it is significant not only that Beyonce graces the 2018 September cover, but that the photographer is Tyler Mitchell, the first African-American to shoot a Vogue cover in the magazine's 125-year history. An image from MItchell's book El Paquette. Mitchell (at 23 one of the youngest photographers to shoot for Vogue) sees this opportunity as monumental to the entire community: "[Photography] was known as a rich man's art, so it was mostly for white men who were able to afford all of the chemicals, the films, the cameras that went into it in the very early stages...It's a historical thing that goes into why there just haven't comparatively been as many black fashion photographers as white fashion photographers. 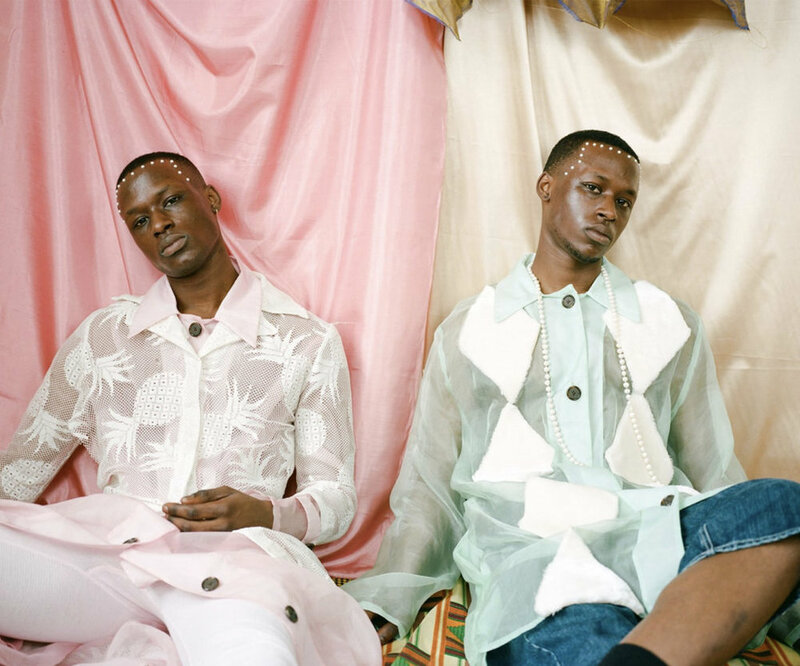 But the part that I can't answer is why they haven't been recognized ... the amazing black photographers and black fashion photographers that have been shooting." Tyler MItchell, untitled (twins) 2016. Image via: Tyler Mitchell. According to Mr. Mitchell, emerging technologies are a driving force in democratizing and revolutionizing the field (he has shot extensively on Iphones and markets his work via Instagram): "The beautiful thing about now is that it's no longer somebody that can afford the best camera, but it's about what your eye says." 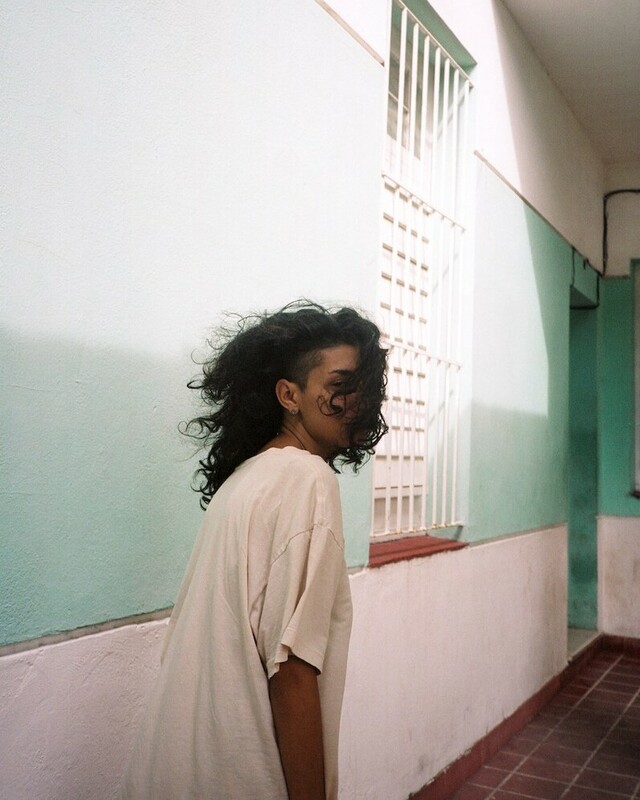 Mitchell's eye was significantly influenced by time spent in Cuba documenting architecture and the city's emerging skate scene for a book called El Paquete a few years back. 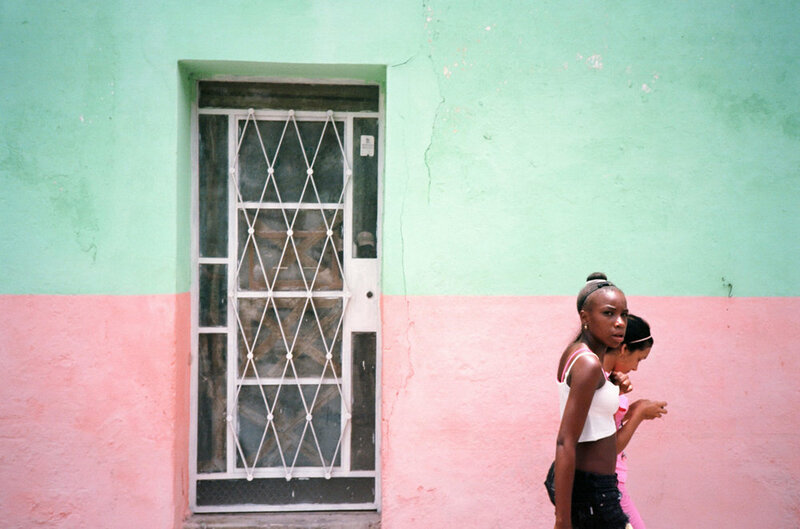 Since then, a primary focus of his work has been re-creating Havana's distinct color palette and using it to express how he feels, especially about how black and brown bodies deserve to live in idyllic spaces. 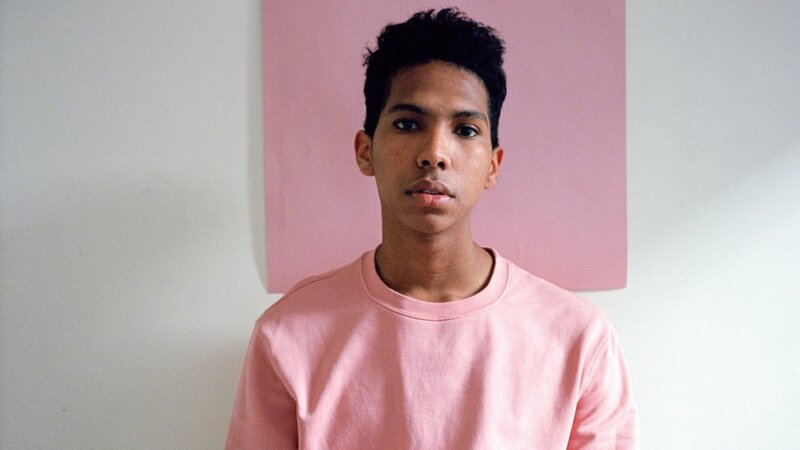 Nothing is Real Anymore: Tyler Mitchell is Dying Slowly (by Tyler Mitchell) via WILD Magazine. Tyler Mitchell image for Vogue; image via Vogue. For Beyoncé's shoot, Mitchell researched and referenced imagery surrounding African-Americans and the African diaspora. "Beyoncé really wanted to elevate everything to a new level," he says. "She was really collaborative and adamant on kind of very glamorous fashion mixing with cultural references that kind of feel like the tropics, so I think her and Vogue really liked my use of natural light ... vibrant color, and we really stuck to that." Tyler MItchell image of Beyonce for Vogue; image via Vogue. 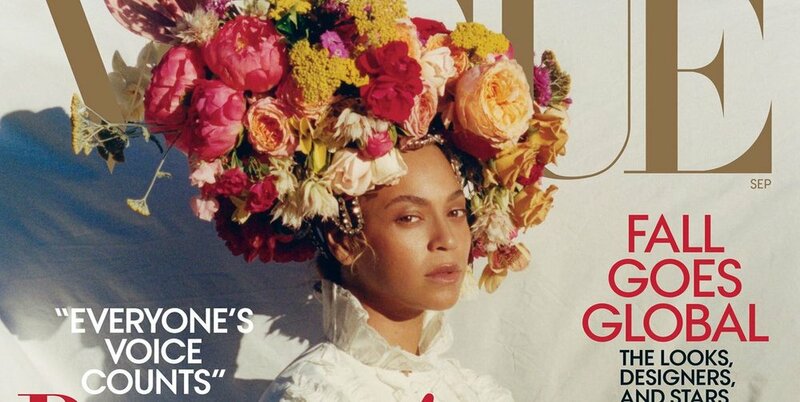 Thank you Vogue, Tyler Mitchell, and Beyonce for such a beautiful, inspired use of fashion and influence: this may be the most important issue of the most important edition of the most important fashion magazine in the world yet. 1. Get a September issue of Vogue, enjoy pouring over it in the waning days of Summer. 2. Learn more about Mr. Mitchell's journey by listening to a recent interview on National Public Radio. NOTE: Thank you to Vogue Magazine and National Public Radio for interview excerpts and quotes.